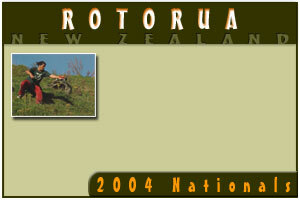 This is part of our '2004: The Year That Was' feature click here to go to the current www.discgolf.co.nz website. 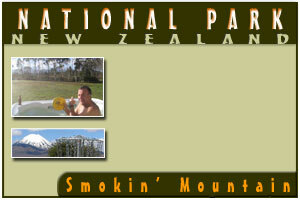 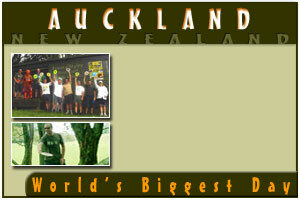 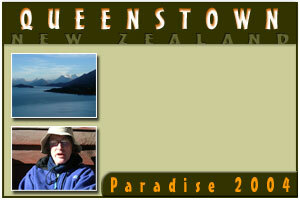 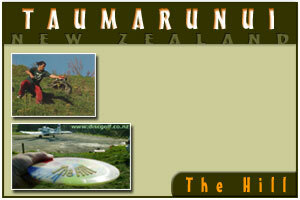 You can view the final point table for the 2004 New Zealand Disc Golf Tour by clicking here. 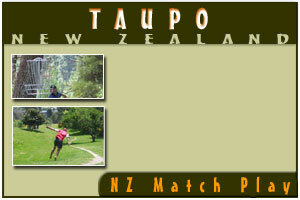 ago and no-one who has played there has argued! 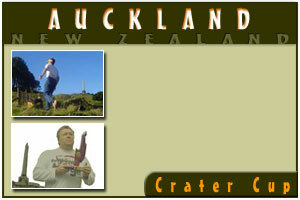 now an NZ Tour Event.